Constructed in three phases, Blue Canyon Wind Farm is the largest wind farm in Oklahoma. The third phase included the construction of Blue Canyon V Wind Farm, which is located on 7,000 acres and features 66 turbines that produce enough power for 27,000 homes. 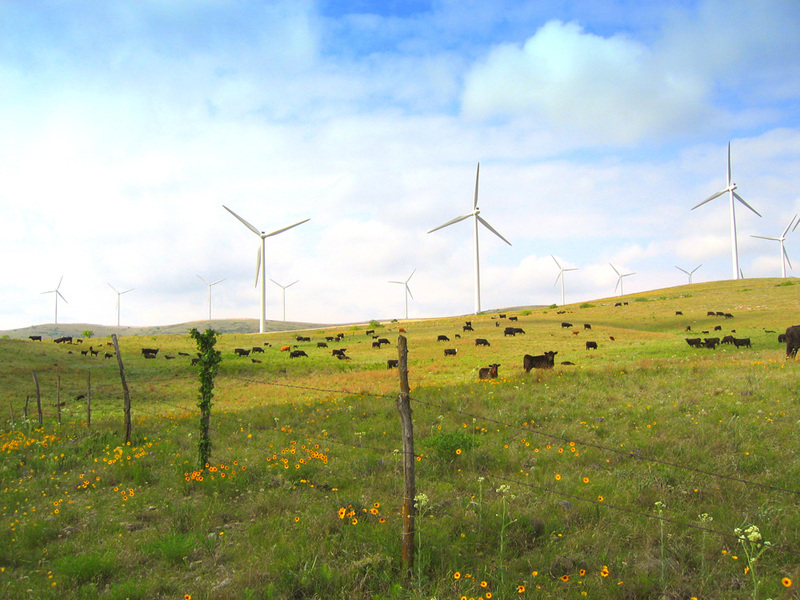 The resulting electricity is purchased by the Public Service Company of Oklahoma, and the wind farm’s clean energy production is the environmental equivalent of removing 30,000 cars from the road. For this project, our technicians were responsible for all laboratory work, daily reports and testing of concrete, soil, steel reinforcement, and high-strength epoxy grout.